…I think I’m one of the best painters." Tate Modern’s highly anticipated Georgia O’Keeffe exhibition is now open. 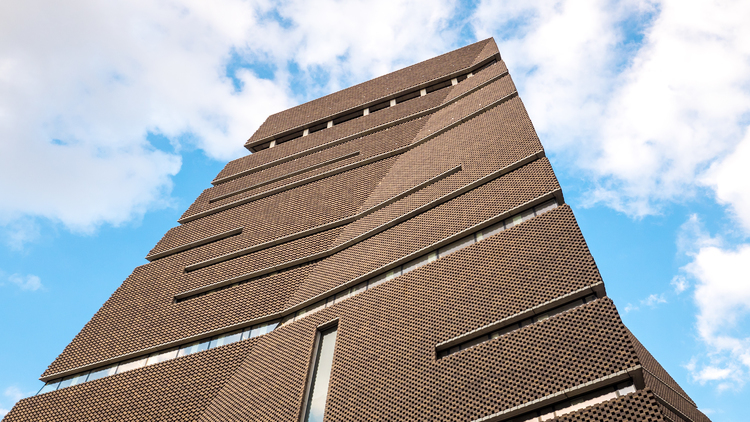 It comes just a few weeks after Tate Modern opened the new doors of its ‘Switch House’ development. We were amazed by the new building, designed by architects Herzog & de Meuron. It has increased the gallery space by 60% with an emphasis on live art, film works and contemporary installation art. Tate's Georgia O’Keeffe exhibition is on until October 30th - it's one of our must-see shows this year and showcases over 100 paintings. 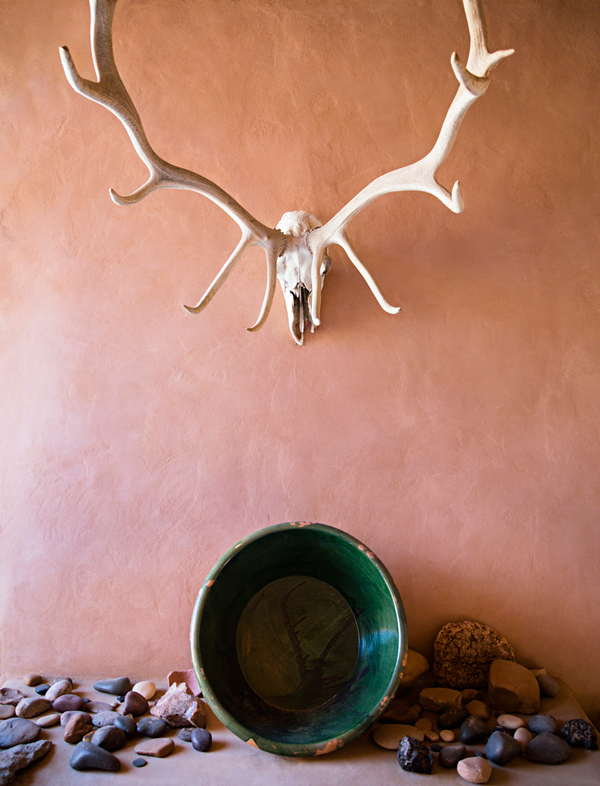 Georgia O’Keeffe's work is synonymous with enlarged natural forms from flowers to foliage to skulls as well as the desert landscape she lived in. She is undoubtedly one of the most celebrated female artists of the twentieth-century and a major American art icon. The work below right is the world's most expensive painting to be sold at auction by a woman painter - and is on display at Tate. Her painted flowers have been subjected to constant sexualisation, frequently likened to forms from the female anatomy. The Tate’s exhibition aims to challenge this; they explain how the artist herself resisted these claims and how these have now become ‘gendered cliches’. Instead, visitors will be presented with the journey of a multi-faceted artist, an empowered woman painting the landscape she lived in. In the 1920s O'Keeffe became widely recognised as one of the founding figures of American Modernism among a largely male art crowd. In 1946 she became the first woman to have a retrospective at MoMA in New York. In Tate's exhibition her passion and innovation shine through, a truly inspiring experience.